JERUSALEM – On Sunday, March 5, 2018, the Tantur Ecumenical Institute organized a Taizé prayer led by Brother Emile, one of the brothers of the French community. 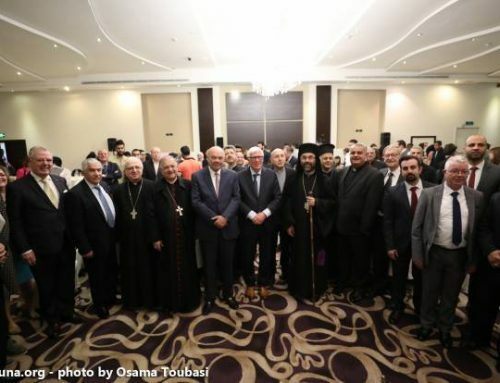 More than fifty faithful came to the Institute in Jerusalem to experience that special atmosphere so specific to this monastery, which hosts weekly more than five hundred young people from across Europe. 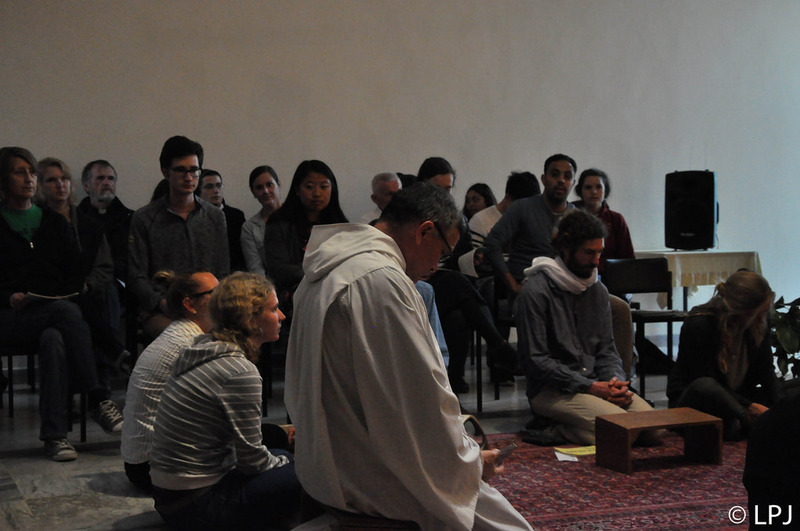 For over an hour, in an atmosphere of prayer in the style of Taizé – an ecumenical monastery known for the beauty of its songs – about fifty people gathered at Tantur to share an intense moment of prayer. Accompanying them was Brother Emile, one of the brothers of the Taizé Community, who launched the songs that everyone followed. Brother Emile’s presence in Jerusalem, however, is not a coincidence. Since the founding of the Tantur Ecumenical Institute, more than fifty years ago, the community of Tantur sent an invitation to the brothers of Taizé, so that they come to meet encounter them and implement projects in Jerusalem. This invitation was initially refused. In 2016, the rector of Tantur, Fr. Russell P. McDougall, renewed the invitation that was finally accepted by the brothers of the Taizé Community. Thus, Brother Emile arrives punctually, for one month periods, in Jerusalem, to offer his services to the Institute. Already he came in November 2017, and for a second time in February of this year. He will return in October 2018 when he plans to organize a weekend or a week – to be determined – of prayer and reflection for 18-35 years, like the week of reflection for the same age group, held annually in Taizé and will take place from August 19 – 26, 2018. In the last two or three years, Taizé has created a friendship with the Arabic-speaking community with the arrival of young Palestinians, Lebanese and Egyptians. The brothers have adapted to these new pilgrims and now offer some songs and prayers in Arabic. This young friendship can now be maintained by Brother Emile during his visits to the Holy Land. 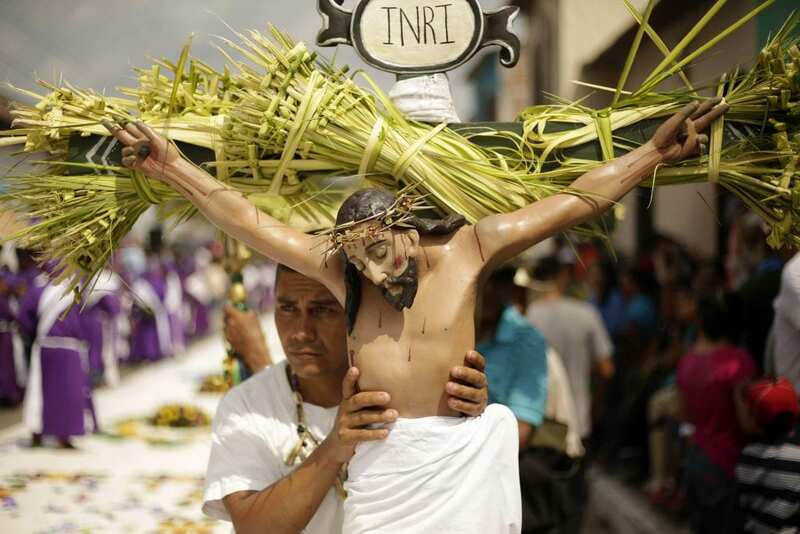 On Palm Sunday, Jerusalem becomes a metaphor for the whole world. 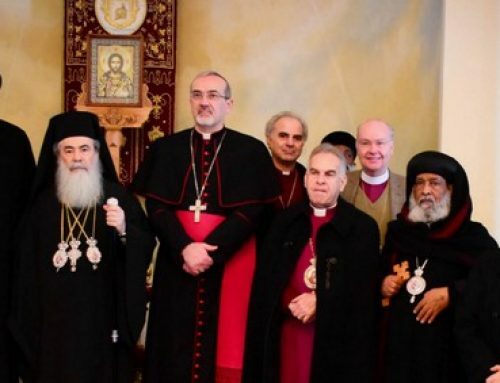 Easter Message of the Patriarchs and Heads of Churches in Jerusalem 2019. 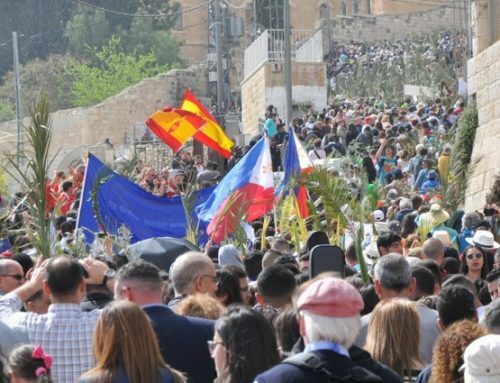 Thousands of local faithful and pilgrims celebrate Palm Sunday in Jerusalem. CCSM, SGP hold “Look to the Future Together” Conference. 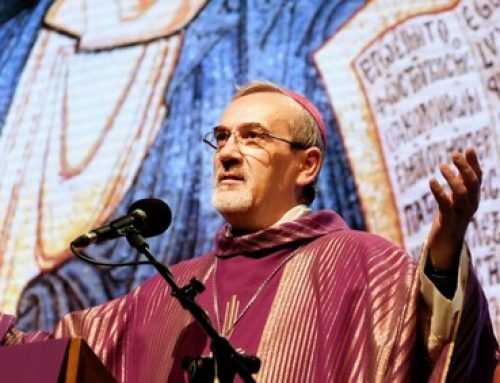 Archbishop Pizzaballa in Rimini: “Pray for Gaza and for the Christians who live there”.